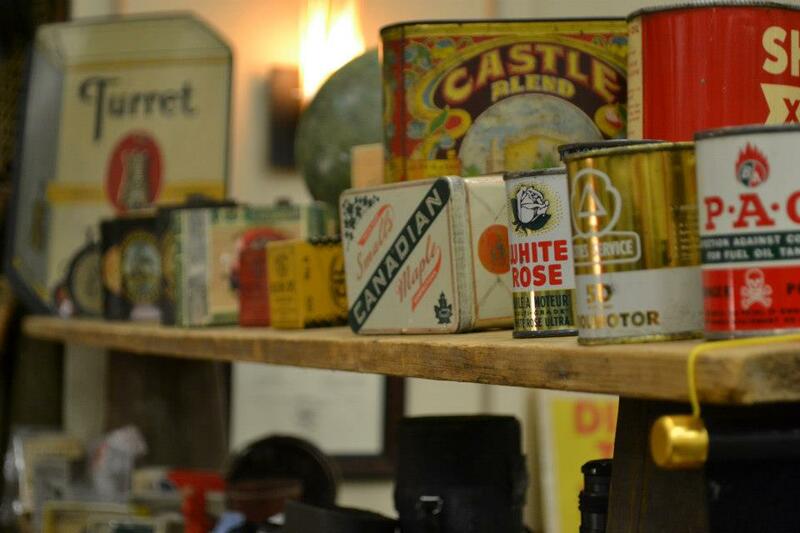 Ottawa Nostalgia & Collectible Show. Nepean Sportsplex, Ottawa, Ontario.October 1, 2017. We would like to welcome you to the finest nostalgia and collectible show in Canada. The Fall version of this highly anticipated biannual show, will run on October 1st 2017. 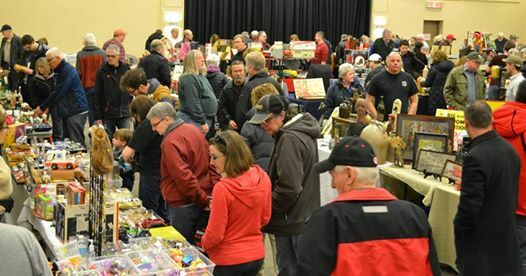 Many similar shows operate in Southern Ontario but the Ottawa Nostalgia & Collectible Show is the only major show of its kind in Eastern Ontario. 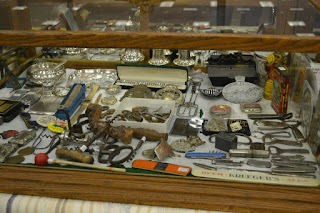 Ken Aubrey featured with his store on Canadian Pickers, Doug Stroud filmed on Pawnathon Canada and renowned auctioneer Michel 'Hoss' Bertrand from Toronto. There are many product categories offered for sale in this show, for example; Comics, Old Advertising, Radios, Movie Items, Post Cards, Toys, Dolls, Crocks, Antique Tools, Vintage Toys, Collectible Paper, Coins, Breweriana, Pop Machines, Records, Coca Cola, Sports Cards, Service Station Items, Trains, Ephemera, Railroad, Auto, Teddy Bears, Pedal Cars, etc. In addition, there are also many surprises displayed by enterprising dealers, hoarding their better items for you at this event......1000's of items! 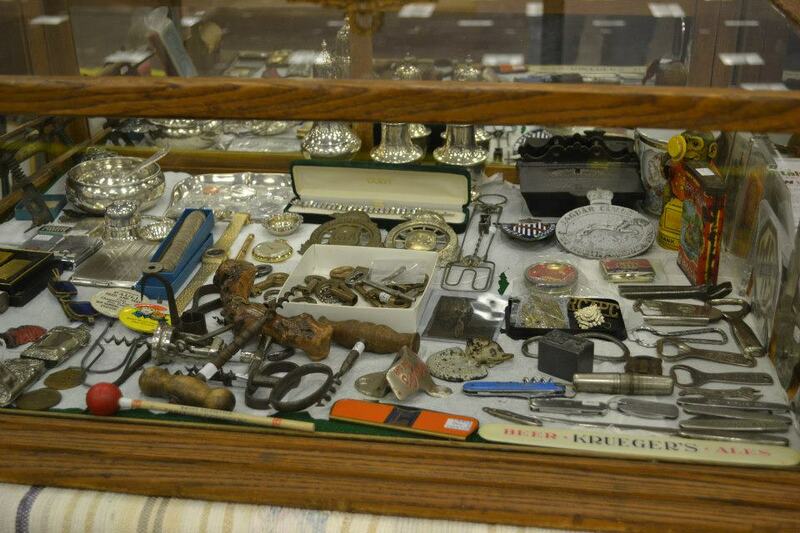 We have arranged at this show to have professional buyers on hand to purchase your old and valuable collectibles. 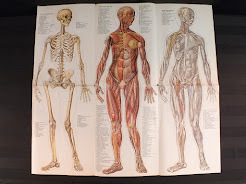 If you have pre-1965 collectibles you wish to sell, please bring them to the show. There is no obligation......you will have an offer for your items that you are free to accept or not. Free Draws Three times during the event we will draw for a free subscription to Canadian Antiques & Vintage Magazine and The Wayback Times! The draws will be at 11:00 am, 12:00 noon, and 2:00pm. You must be present to win this draw. There will also be The Wayback Times while quantities last.Remember if you're interested in collectibles, you should be reading The Canadian Antiques & Vintage Magazine and The Wayback Times! The doors open at 9 am and the show continues until 3 pm. There is an earlybird admission at 7 am for those wishing to shop while the dealers unpack. Please inquire about this service. General admission is $6 for adults. Children under 12 are always free and there is plenty of free parking!Free admission to all at 2pm! Please note all vendor tables are sold!